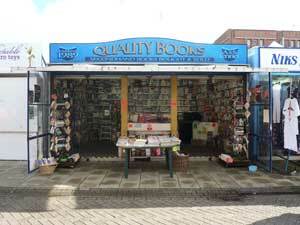 Quality Books is Great Yarmouth's largest second hand book stall. We provide everything you need from books to magazines, audio tapes, CD's and comics. We also buy books & offer half back on return.